4th Annual 50M/50K/Marathon/Half Marathon/8M is April 19th! 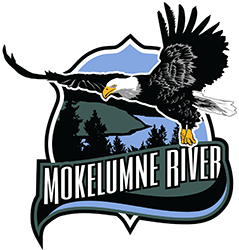 Join Elemental Running for the fourth annual Mokelumne River 50M/50K/Marathon/Half Marathon/8M on April 19th. Finishers of the 50m and 50k will receive a finisher’s jacket from Fleet Feet Stockton! The race course is again along the beautiful Mokelumne Coast to Crest Trail. View pictures and details at the Elemental website. Next post5th Annual 50M/50K/13.1M held today, April 18th!